These instructions are for PPTP. 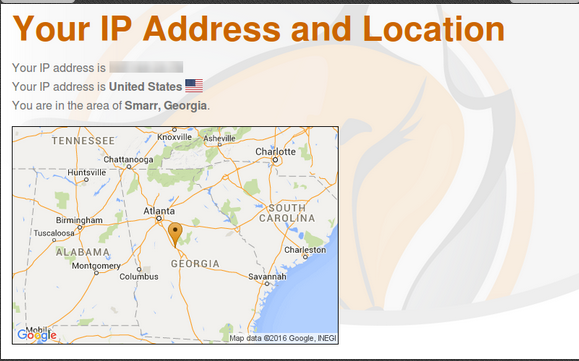 OpenVPN instructions are here. Don’t know what this means? Use PPTP for simplicity. Use OpenVPN for improved security and privacy. 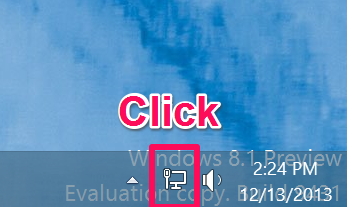 Right click on the ‘Network’ icon in tray, then press ‘Control panel’ menu option. 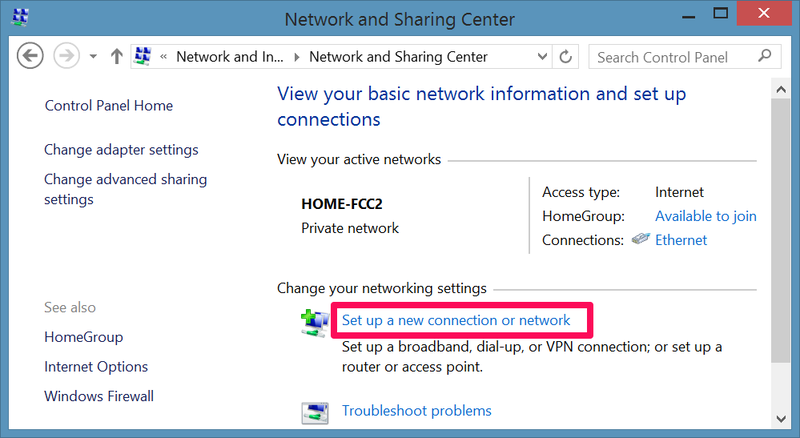 Step 3: Select ‘Set up a new connection or network’. 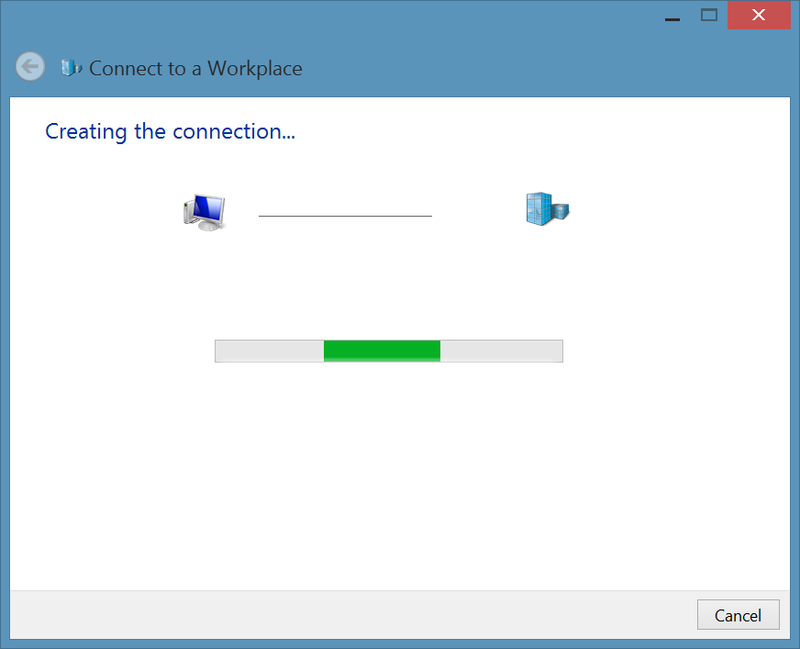 Step 4: Select ‘Connect to a workplace’ and press ‘Next’ button. 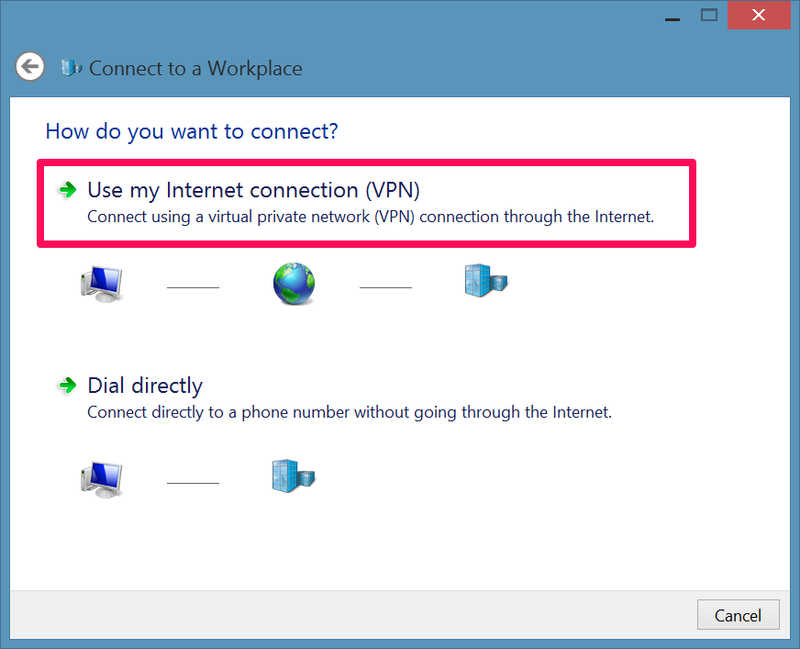 Step 5: Select ‘Use my Internet connection (VPN)’. 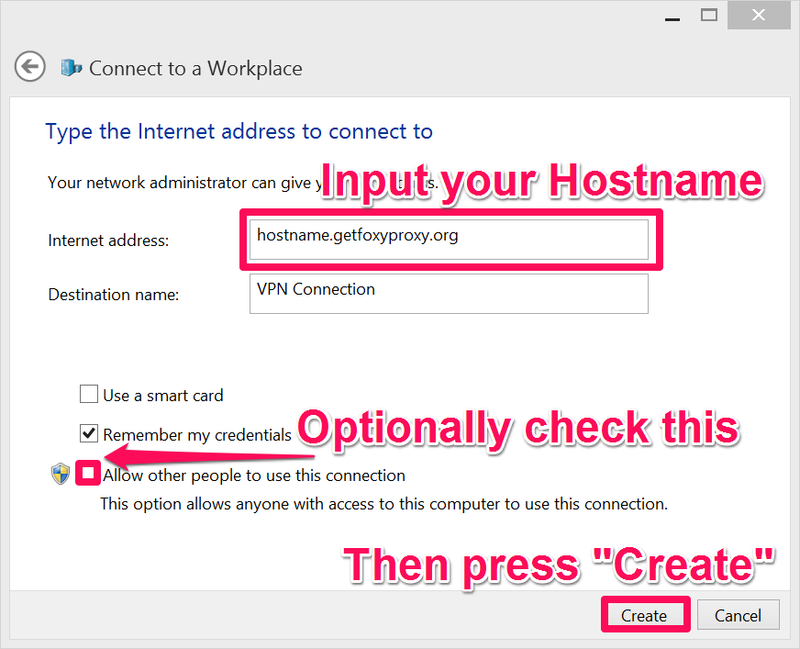 Step 6: Enter your VPN server IP/hostname, and press ‘Next’ button. Step 7: Windows will then create the connection. The dialog will close when it is complete. Close the control panel window. 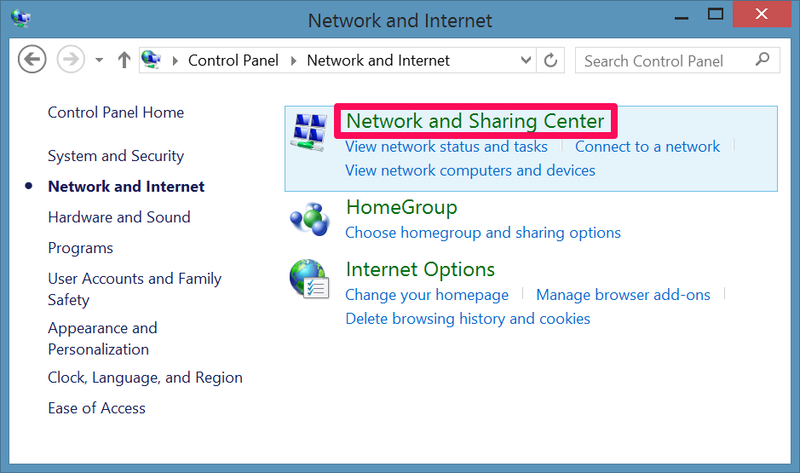 Step 9: Click on ‘Network’ icon in the tray. The Network sidebar will open. 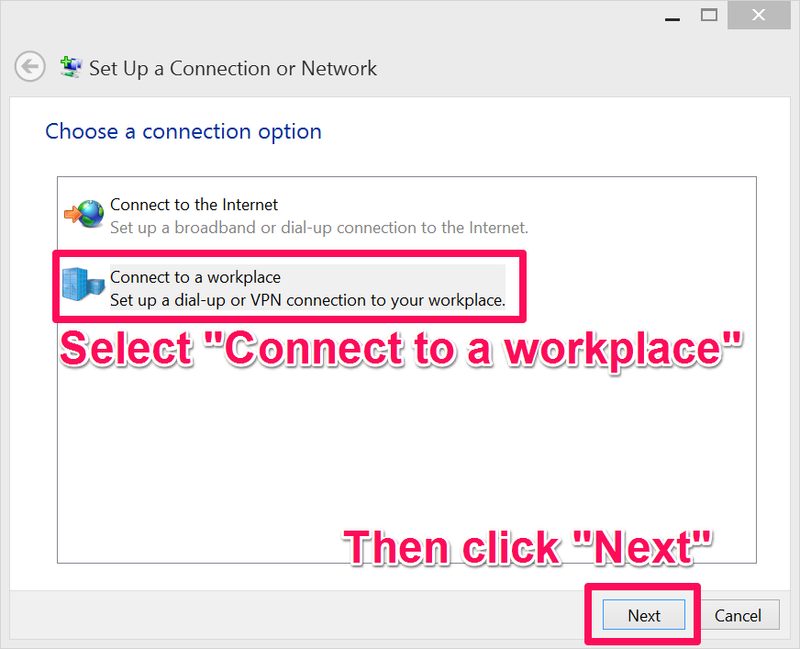 Step 10: Select your VPN connection and press ‘Connect’. 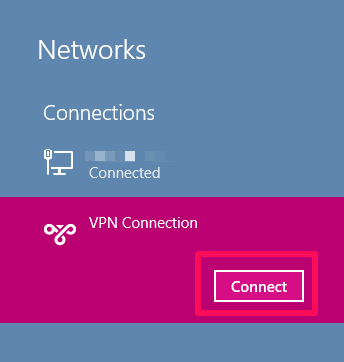 The VPN connection window will appear. Input your username and password. Then press the ‘Connect’ button. You will not have to re-enter your credentials during future connections.